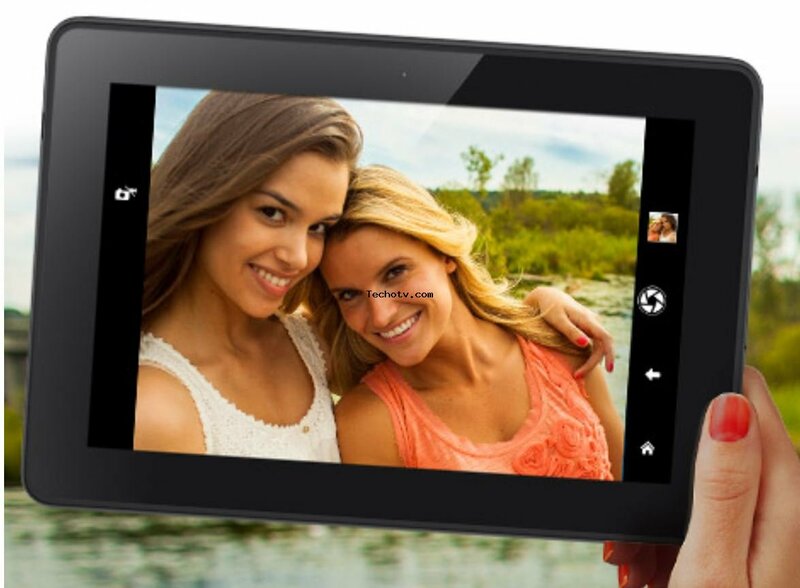 Amazon has packed 2.2GHz Quad Core processor in it to make it a good performer. 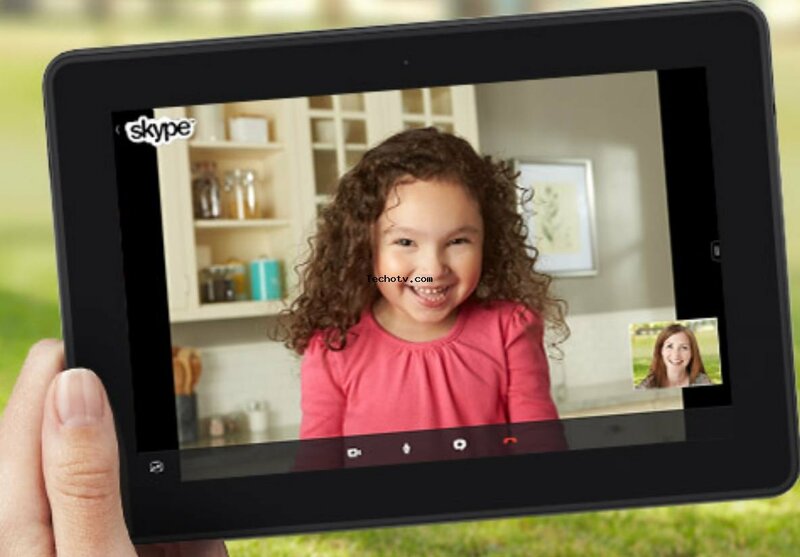 Delivering productive multitasking with its 2 GB RAM, this tablet is a true performer. 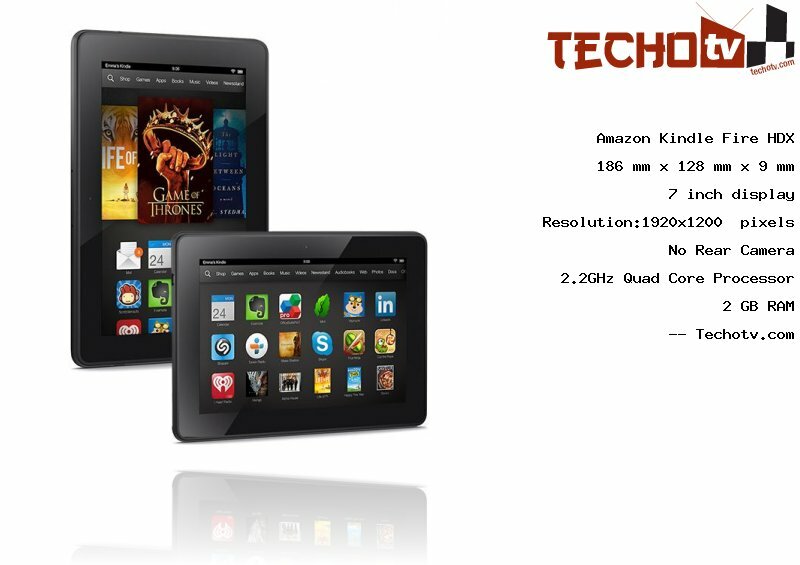 On its 7 inch screen, the display resolution is 1920*1200 pixels. With 323 ppi pixel density, the screen looks more life-like. It has physical dimension of 186 mm X 128 mm X 9 mm. It features about 16/32/64 GB as its internal memory. There is no rear camera (at back).On the front side, there is HD Camera camera also. 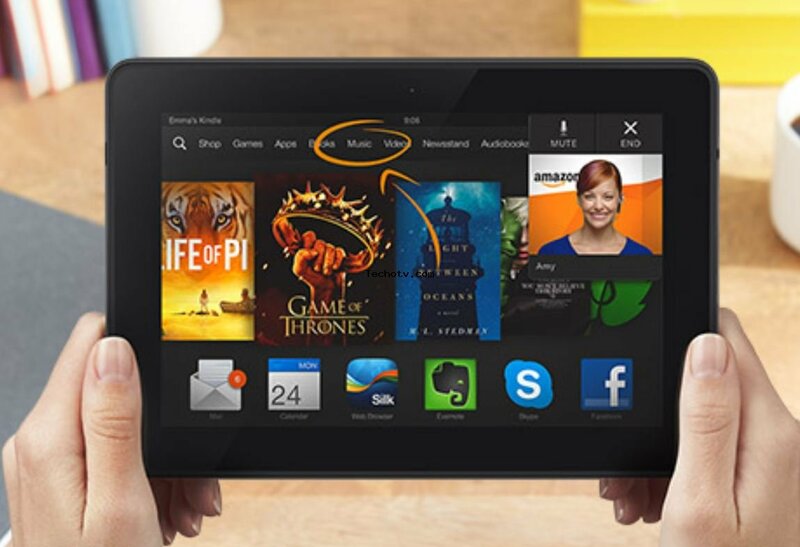 The Price of Amazon Kindle Fire HDX is $229. More pricing details from different online stores are not available at the moment. 4g variant weighs 311 grams. Fire OS 3.0 also called as Mojito is based on Android Jelly Bean. Battery backup - 11 hours on mixed use, 17 hours on reading.